Spirit Tracks – Niko Returns? 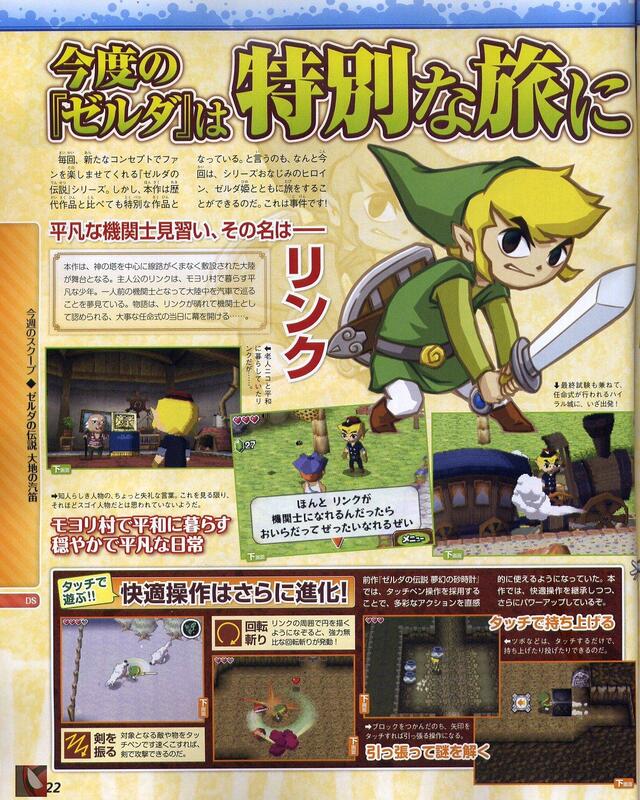 A recent Japanese magazine had five pages of information dedicated to the upcoming Legend of Zelda: Spirit Tracks. 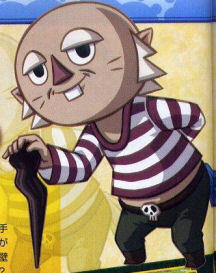 Within these pages, we get a look at another character confirmed to be in the next Zelda game, and it looks very much like an old friend from the Wind Waker. 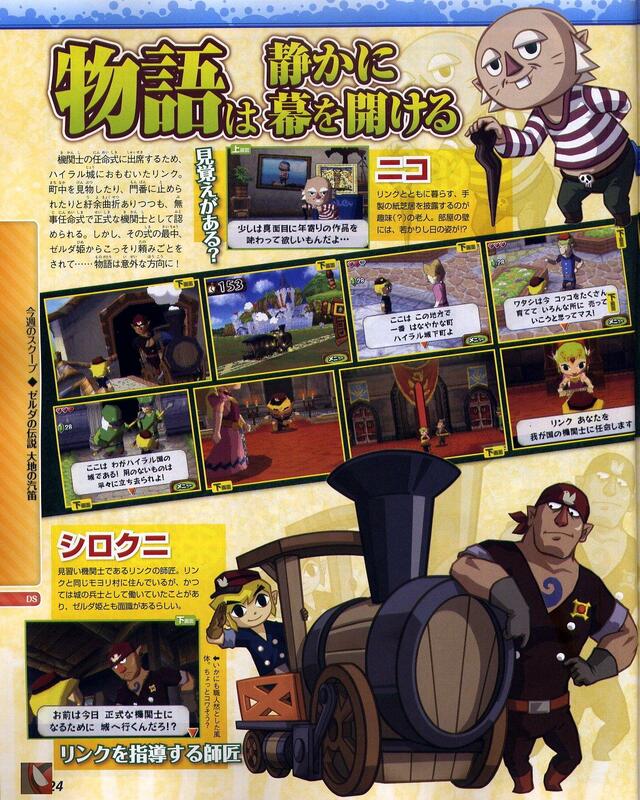 The character shown in the image to your right, very much resembles Niko from the Wind Waker, and screenshots within the magazine seem to infer that it may just be Niko, or if not, somebody that is related to Niko. This opens the question of the age of characters in the Zelda series and in Spirit Tracks in particular, since Spirit Tracks apparently takes place 100 years after the events of Phantom Hourglass. It’s also worth noting that within the five scanned pages, we can see that enemy wolfos are making their Nintendo DS debut, as you can see them at the bottom left corner of this screenshot. You can view all five images by clicking here.